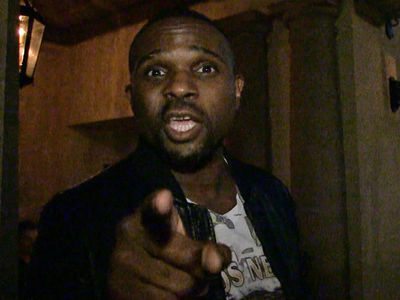 Darius McCrary Can't Afford Child Support ... I'm Making Next to Nothing!!! 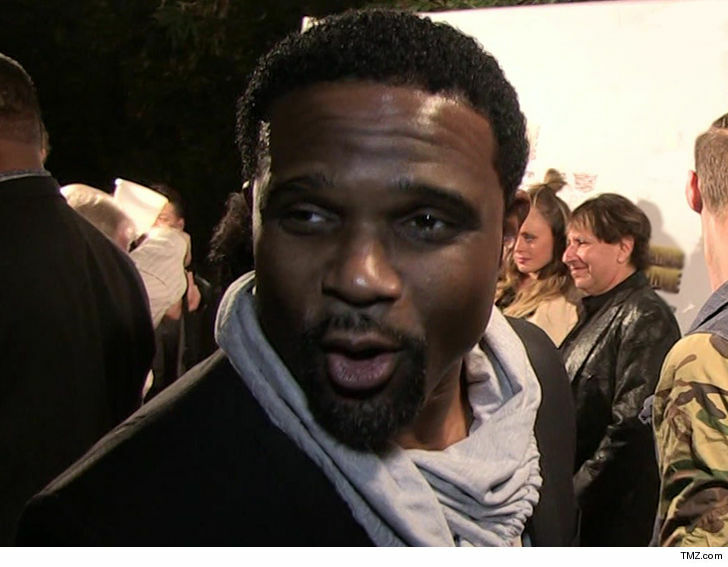 Darius McCrary is struggling so hard to get a role, he's only made $500 over the last year ... according to docs he's filed. Darius says he can no longer afford to pay child support to his estranged wife, Tammy Brawner. In the docs he says his most recent acting gig was a 7-day shoot that paid him $125/day -- but he's still waiting on the paycheck. He also says he still owes the IRS $90k. The "Family Matters" star says he's so down and out he's had to move in with his aunt and uncle. As for seeing their daughter -- he says he can't afford to pay the fee for the court-appointed monitor. His visits have to be monitored because he and Tammy have restraining orders against each other. He's asking the court to cut him a break on child support, and to grant him unmonitored visits with his kid.